We are located on Main Street, right in the heart of the historic Stowe Village. Parking is available on site, and outdoor seating is available, weather permitting. Stop by for a bite and beverage—we look foward to your visit! For reservations over 6 guests, please call the restaurant directly at 802-253-7773. We are unable to accept parties over 10 guests. Thank you! Click on the Find a Table widget below to make a reservation. 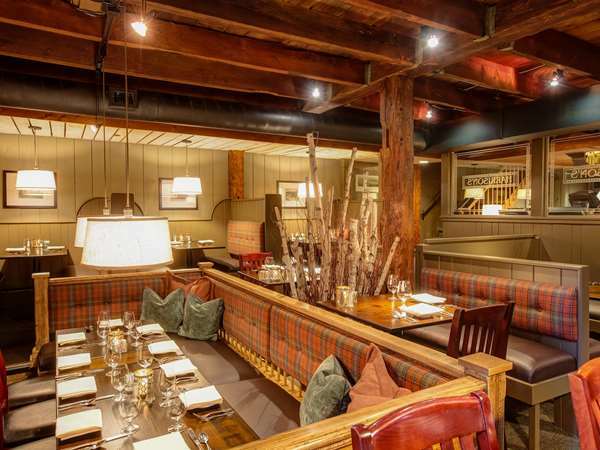 For parties of 6 or more, please contact us at 802-253-7773. We do not accept reservations or reservation changes via e-mail.